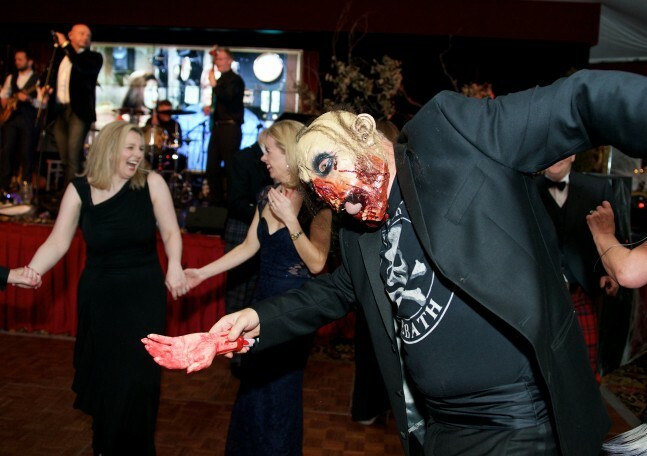 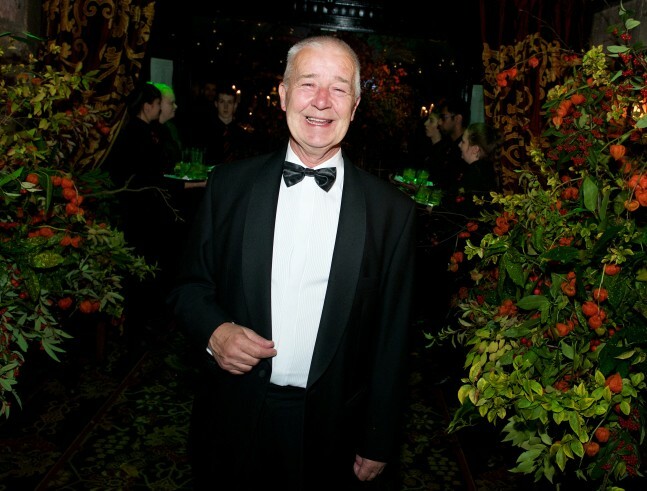 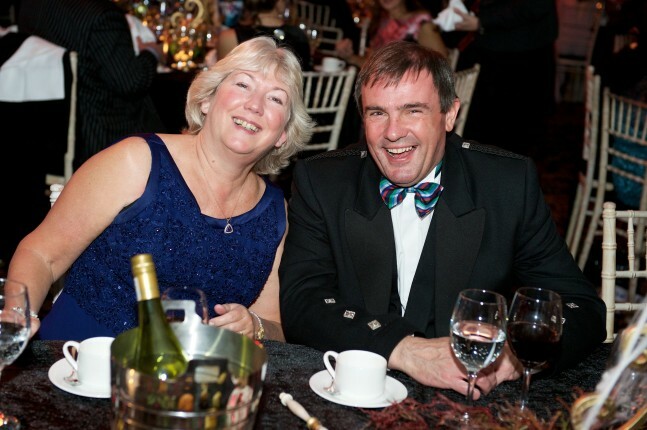 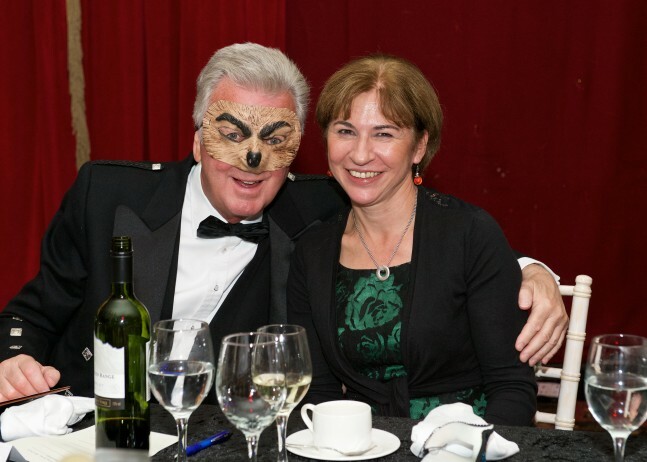 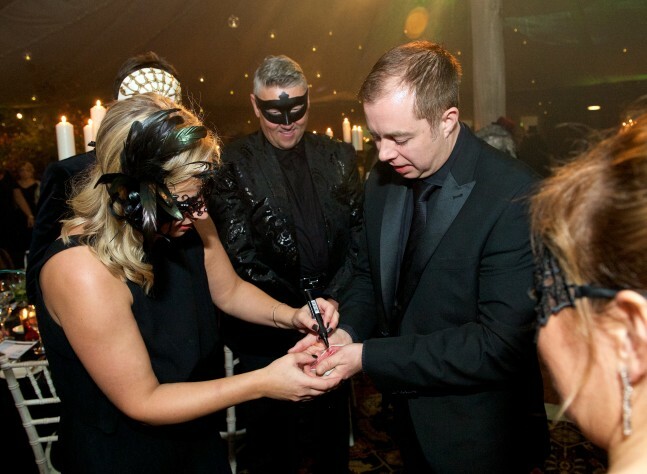 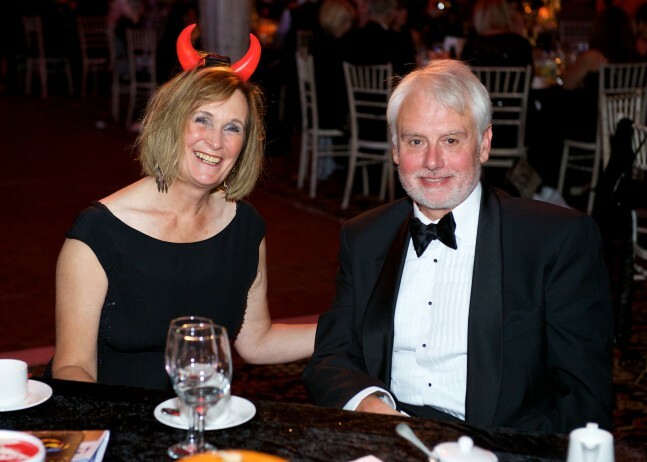 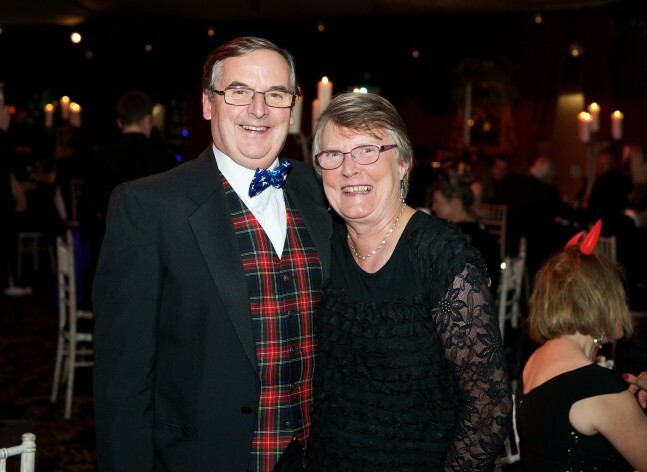 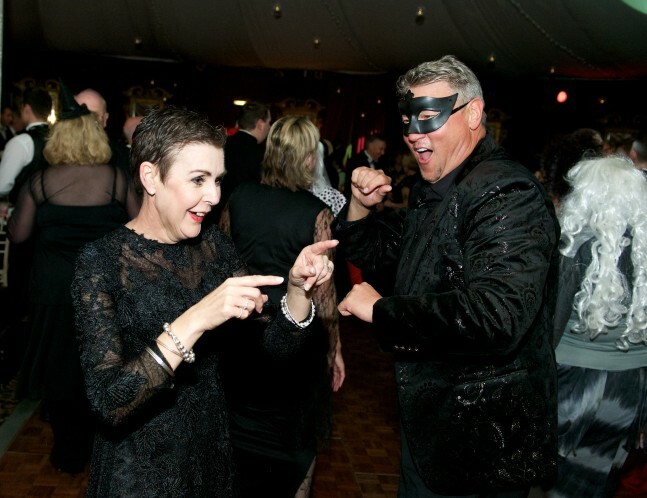 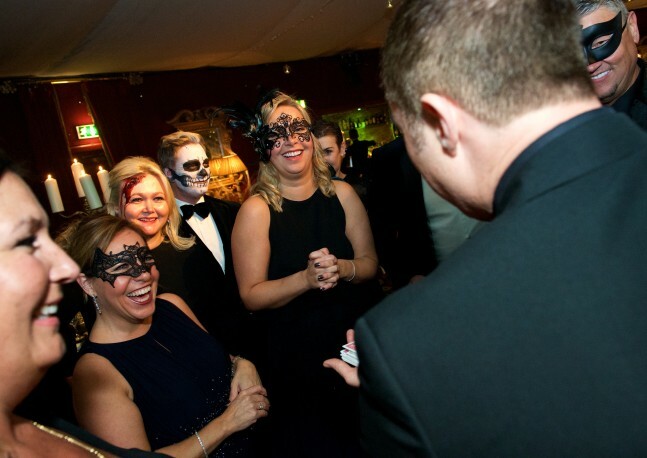 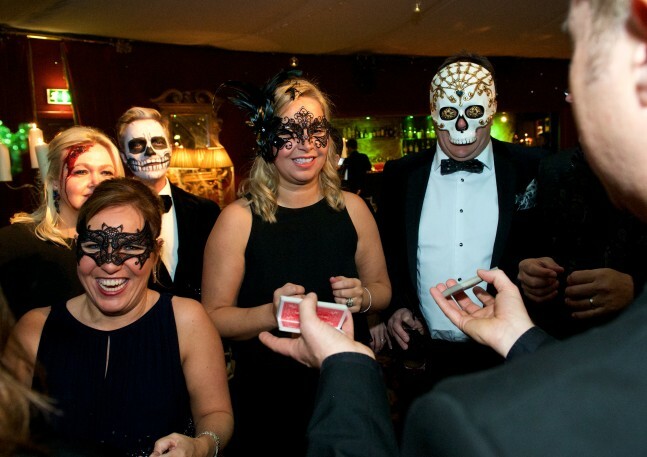 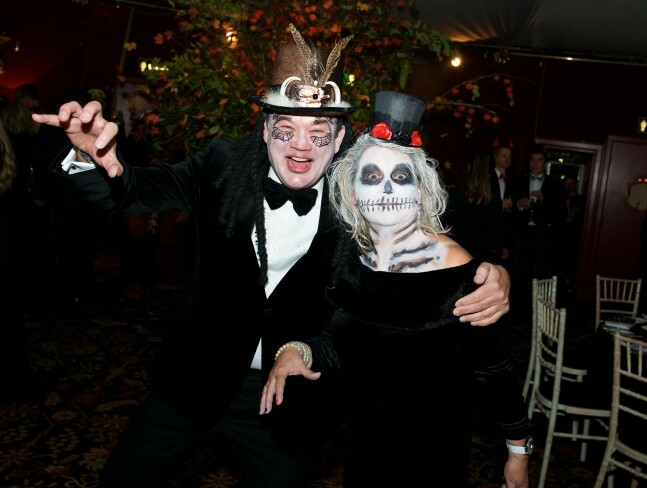 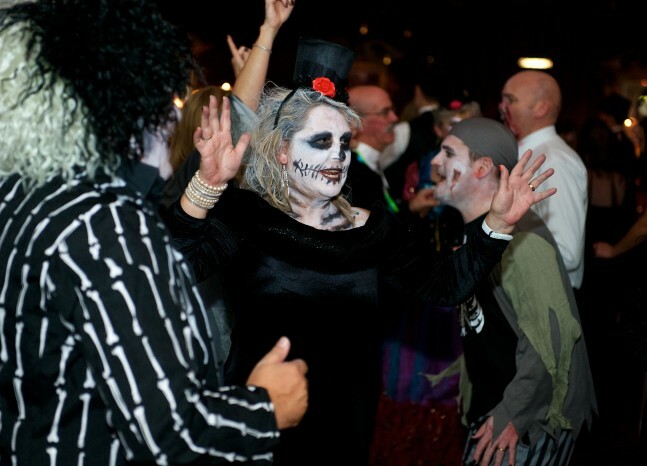 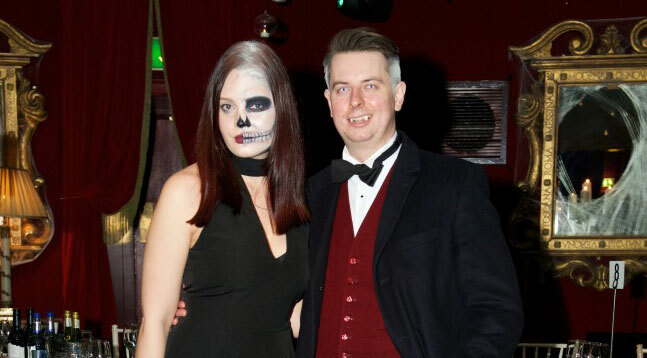 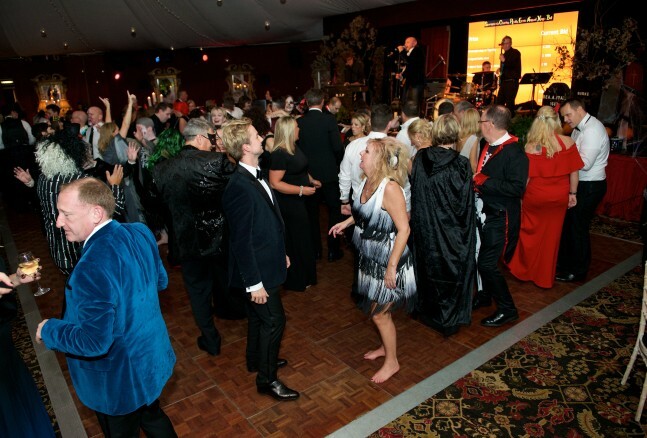 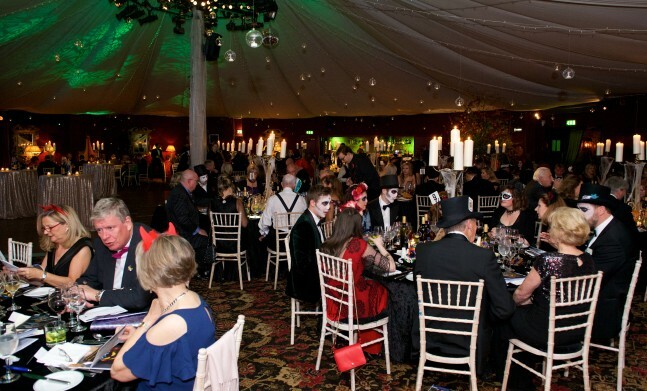 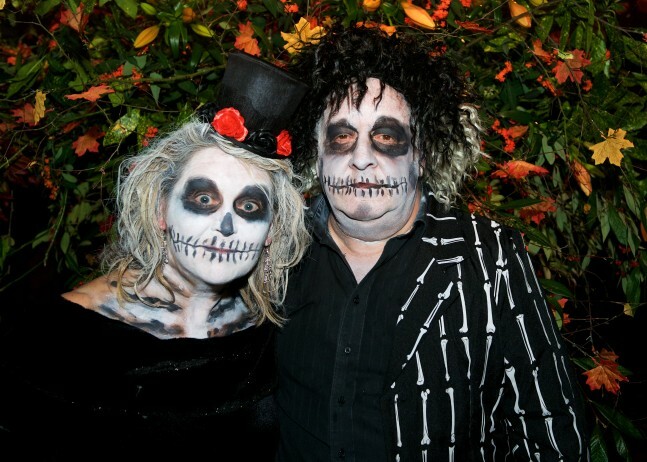 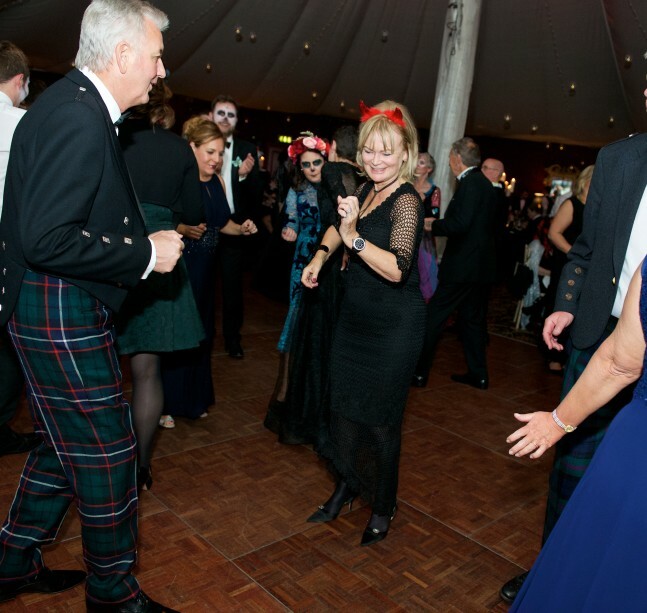 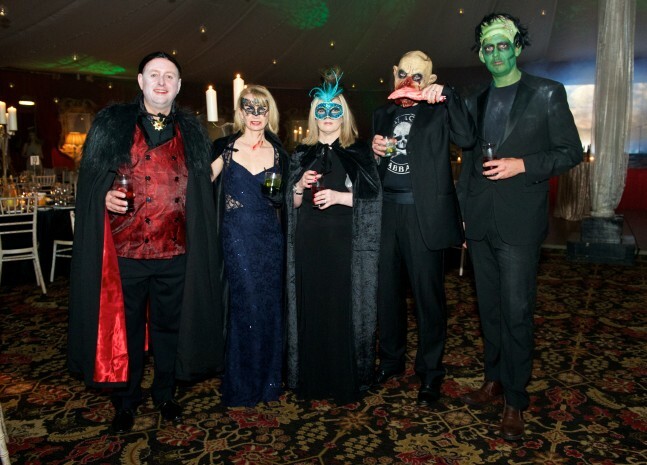 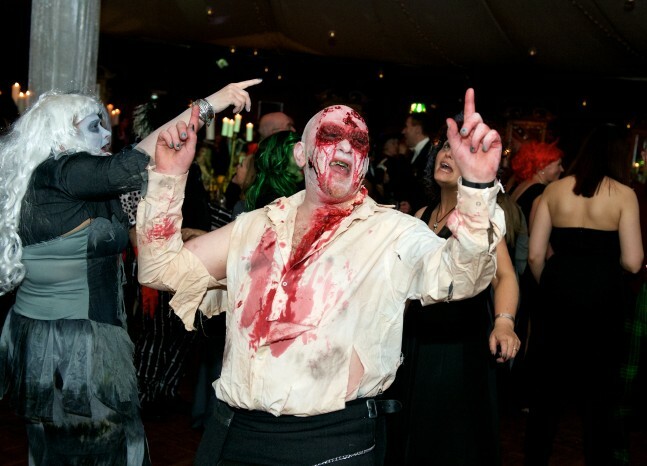 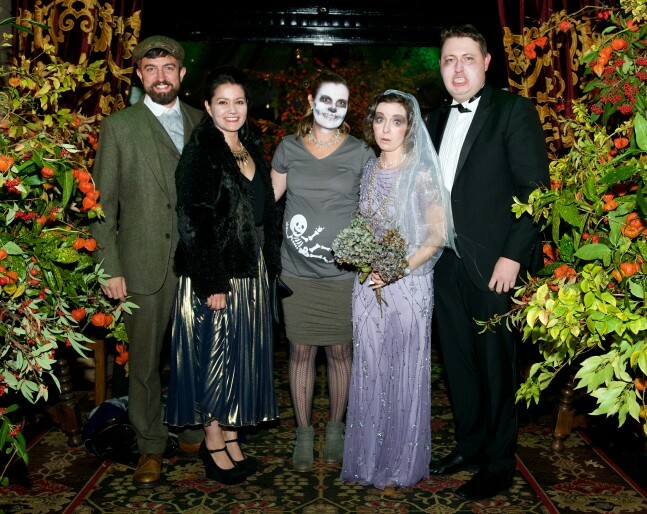 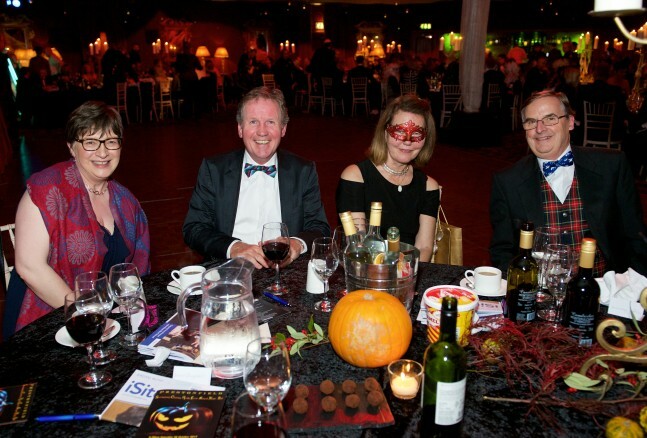 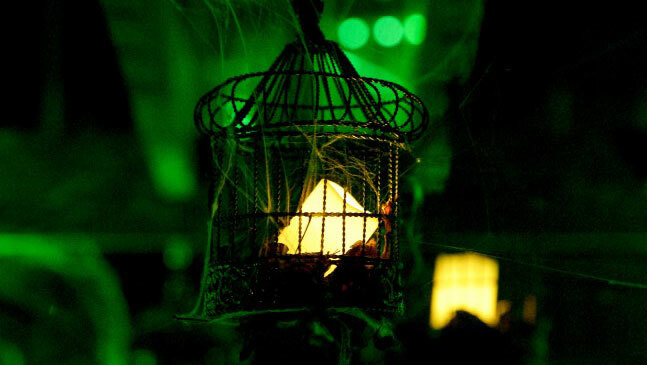 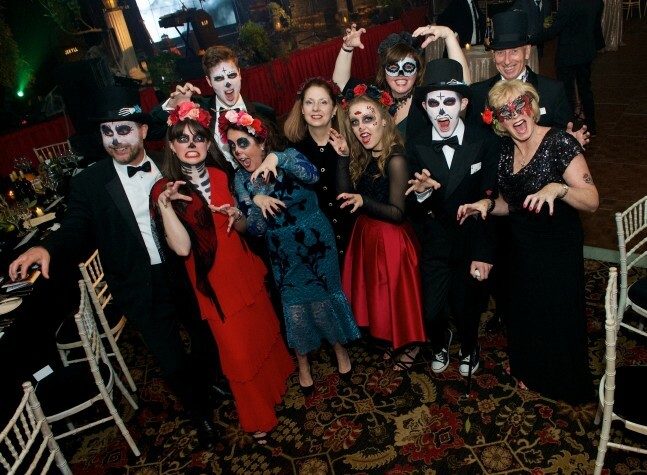 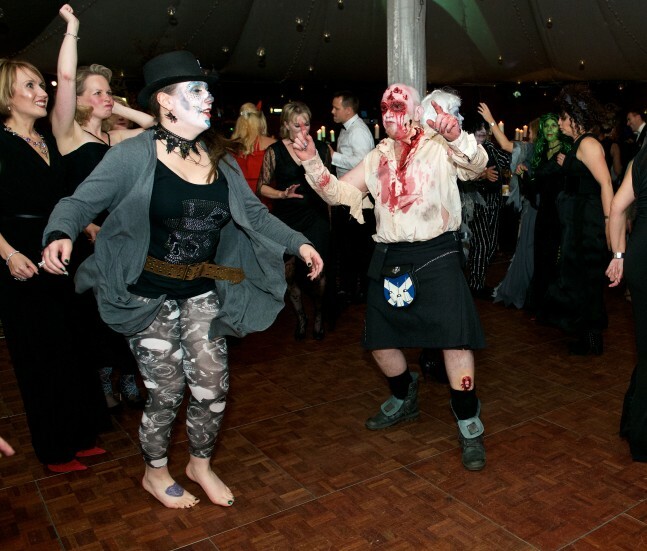 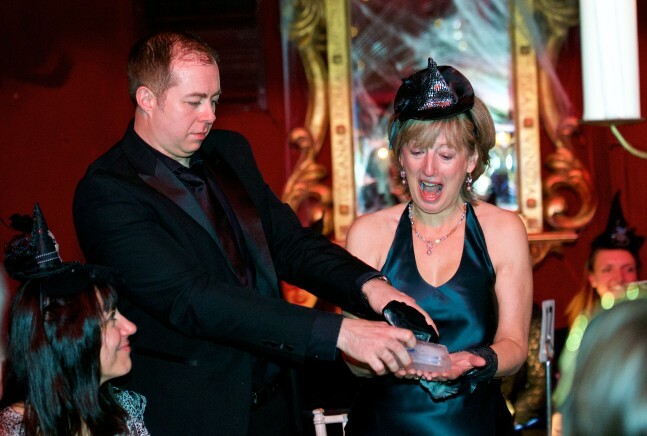 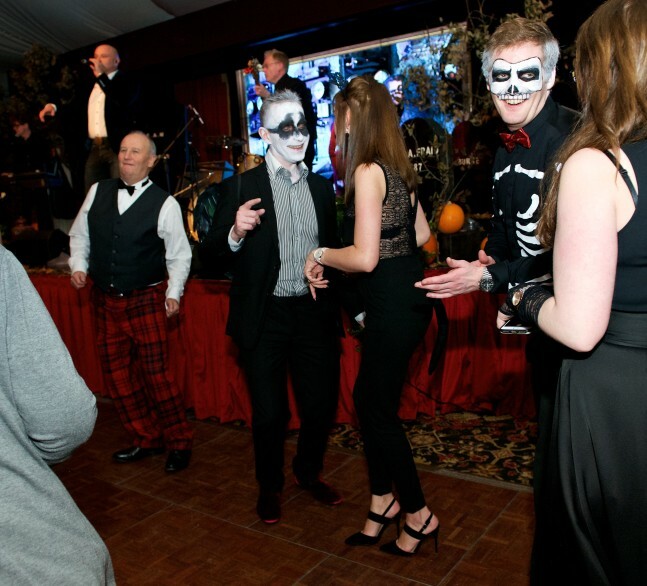 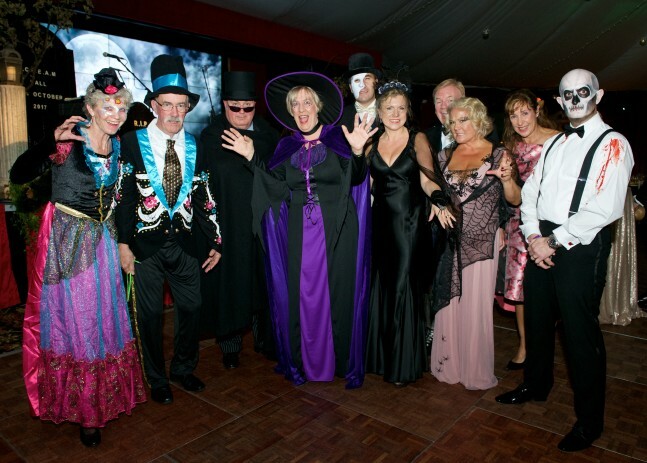 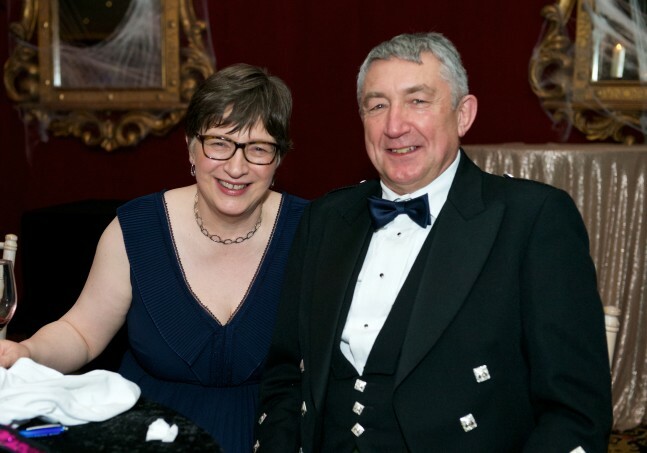 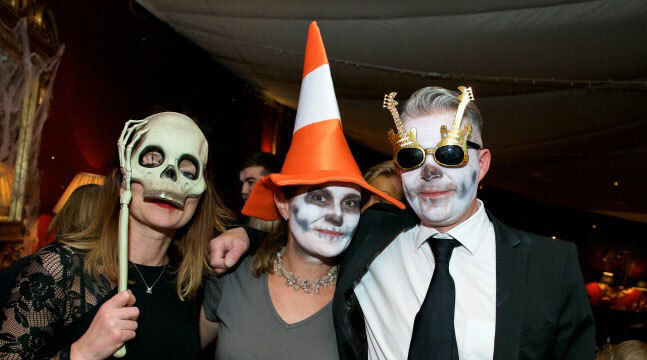 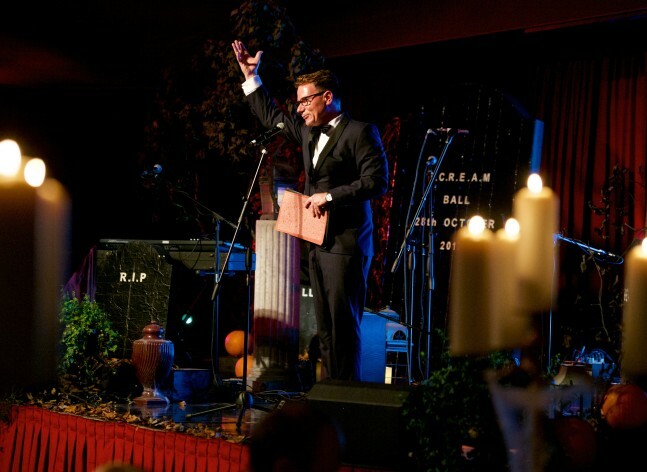 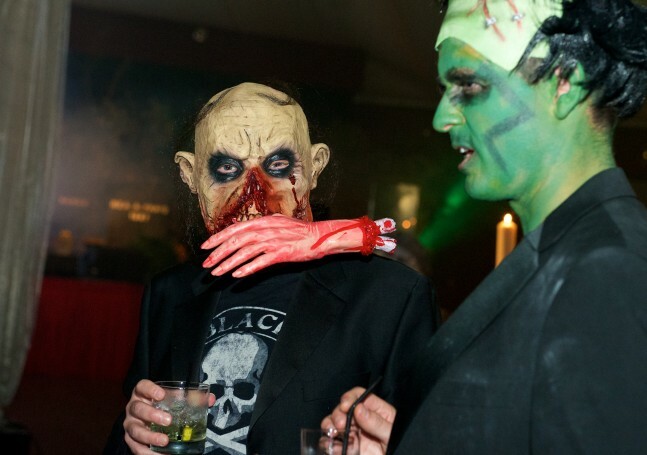 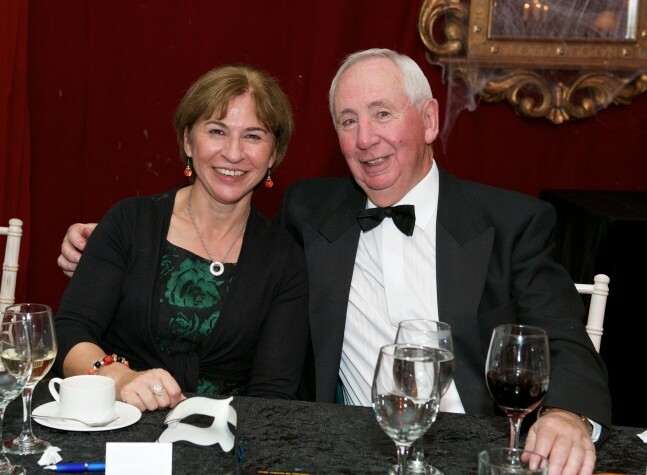 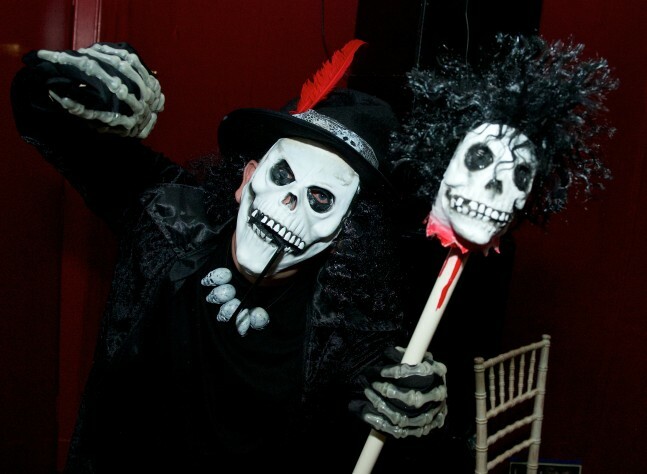 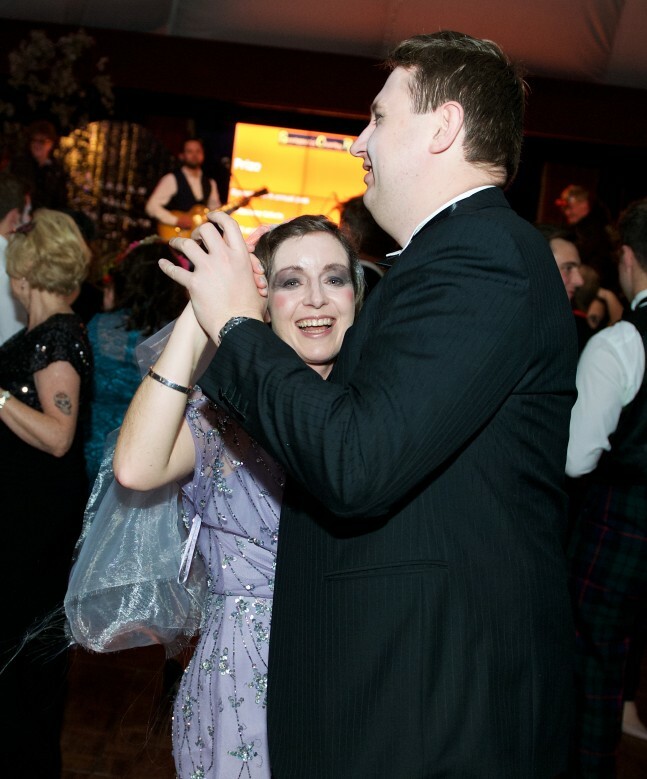 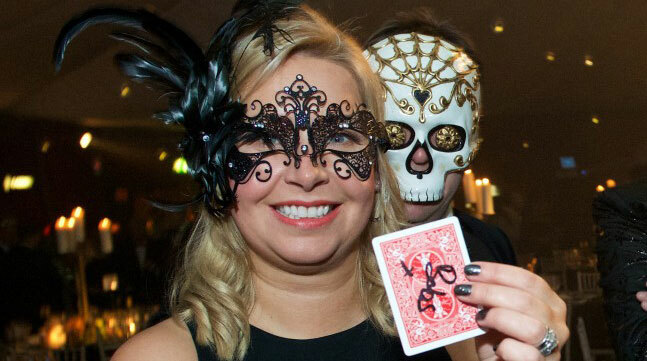 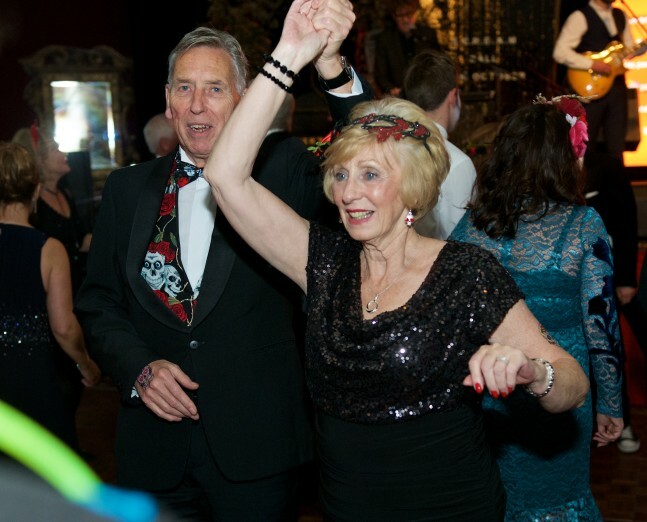 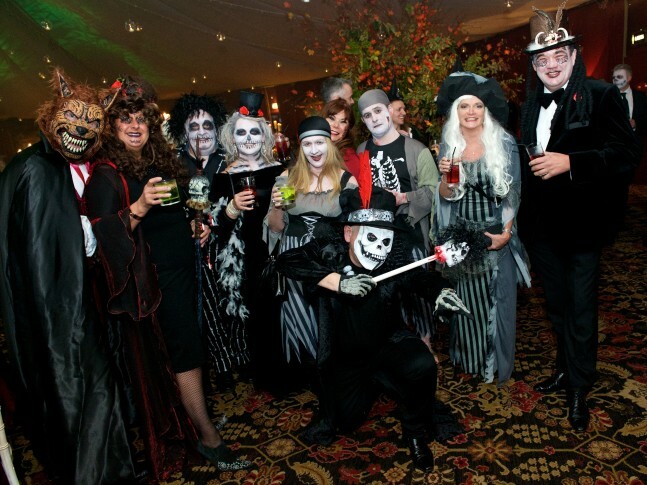 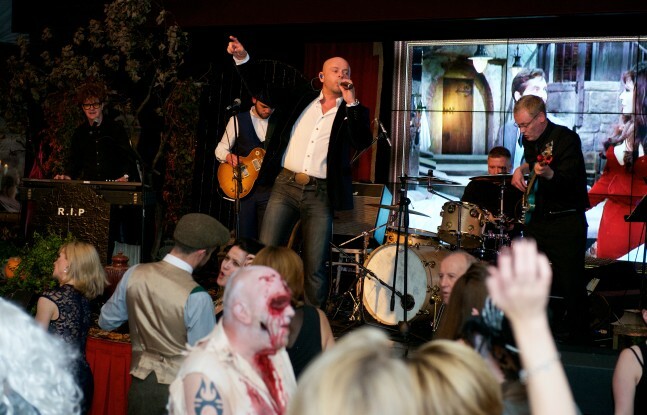 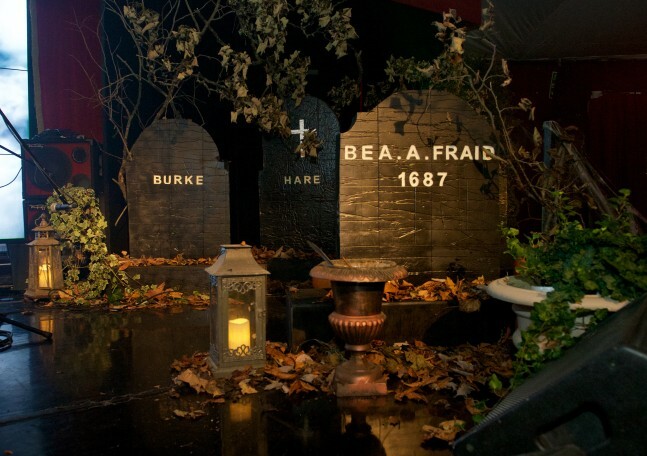 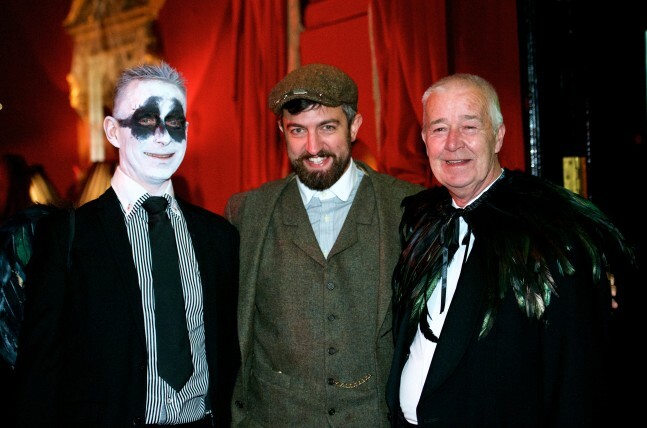 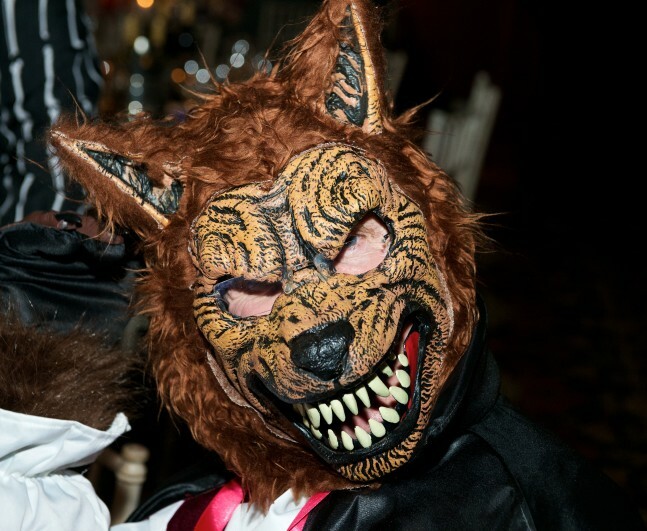 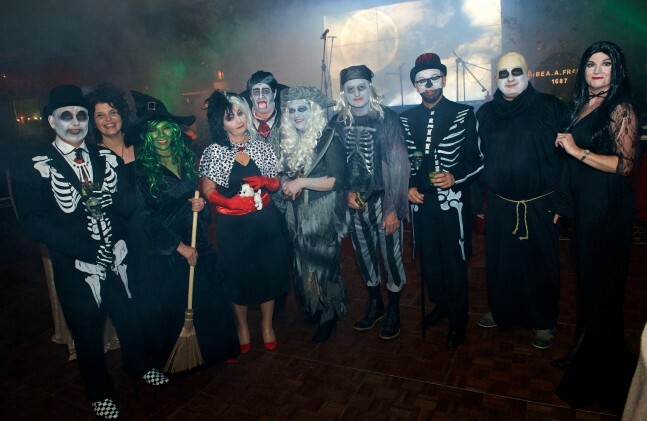 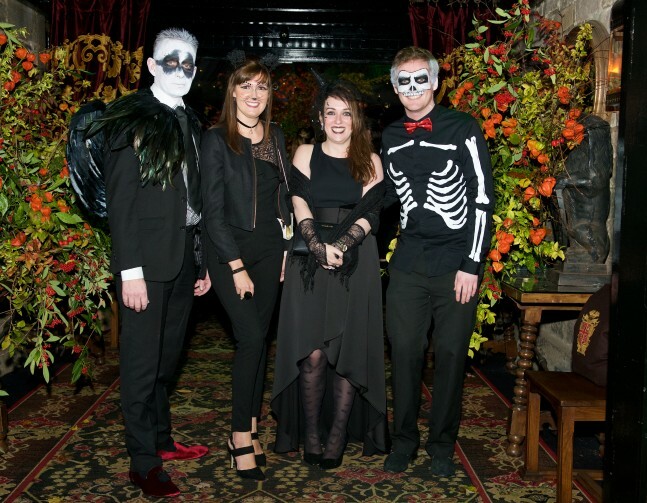 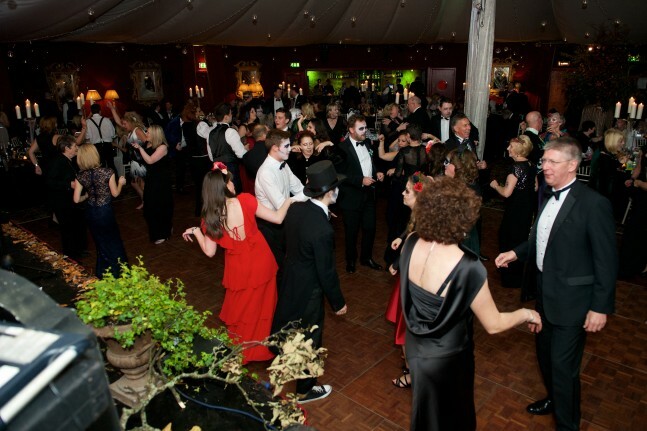 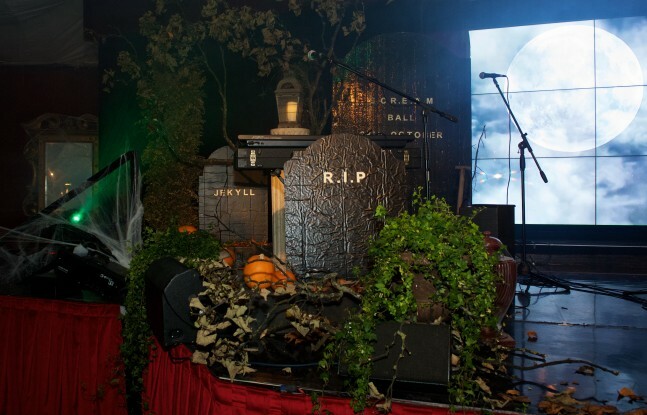 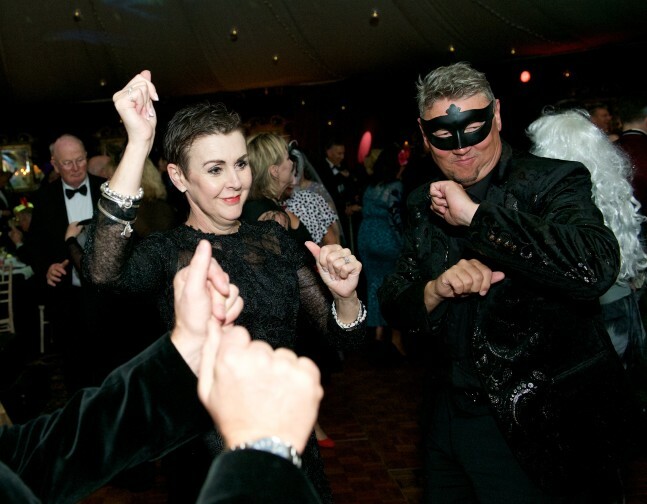 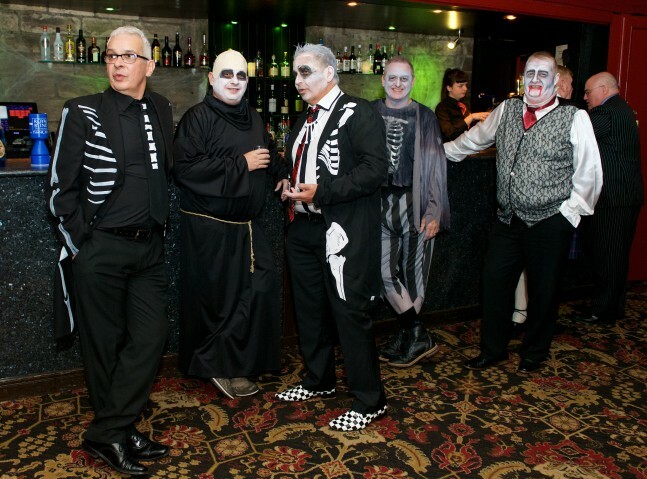 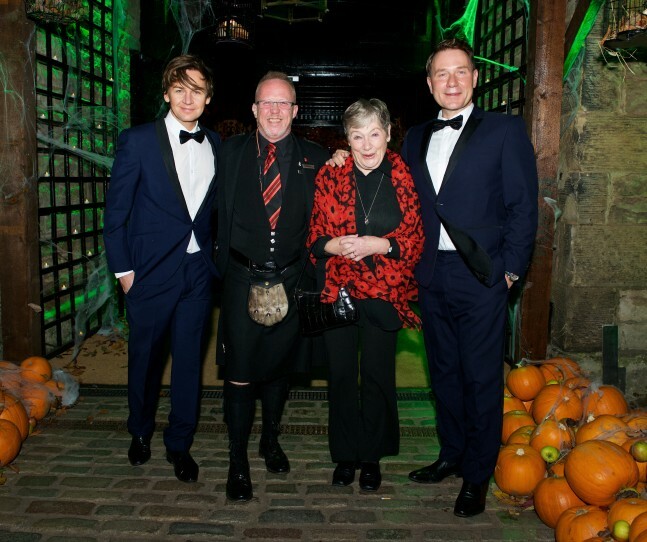 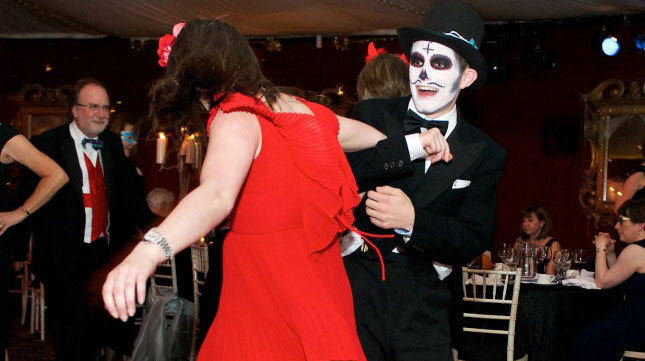 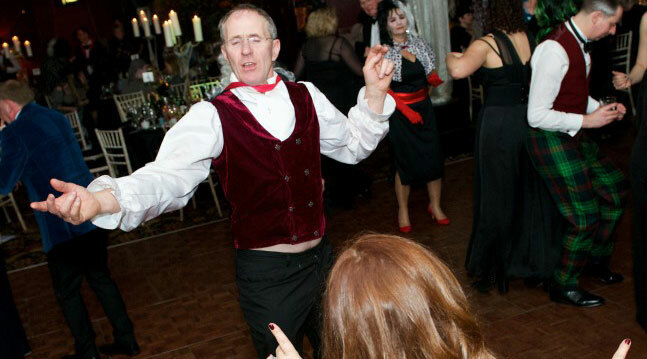 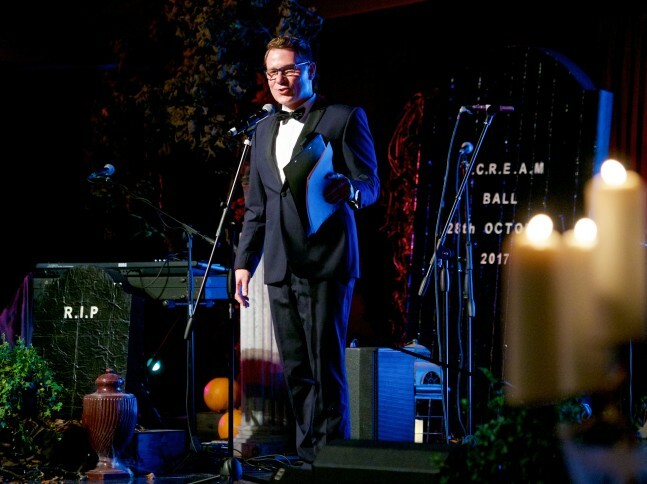 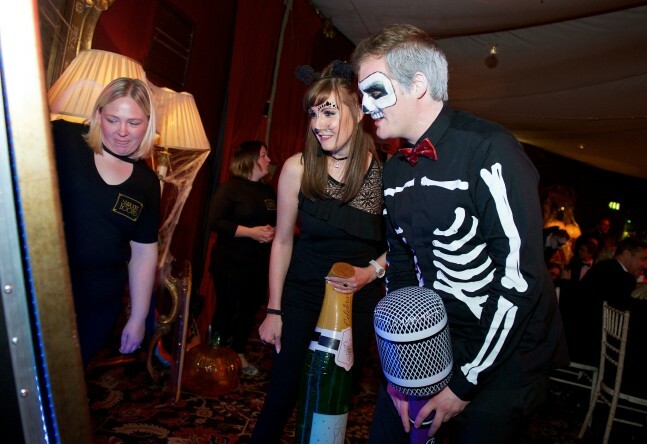 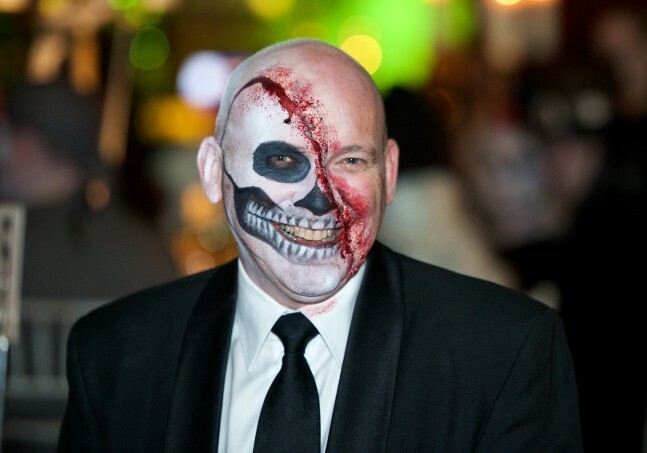 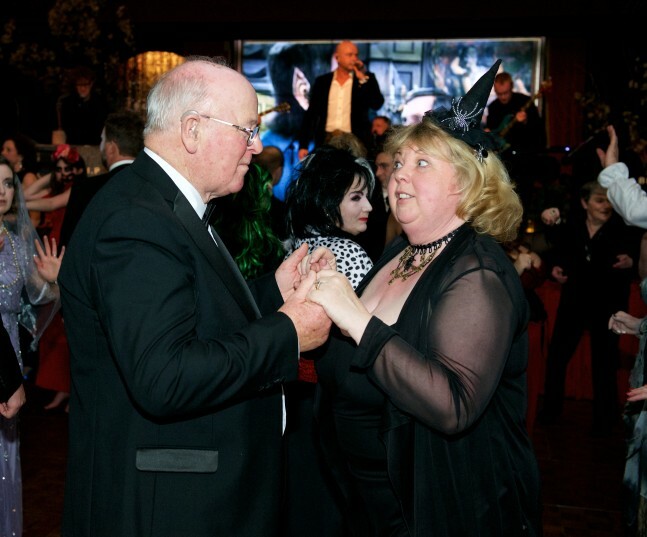 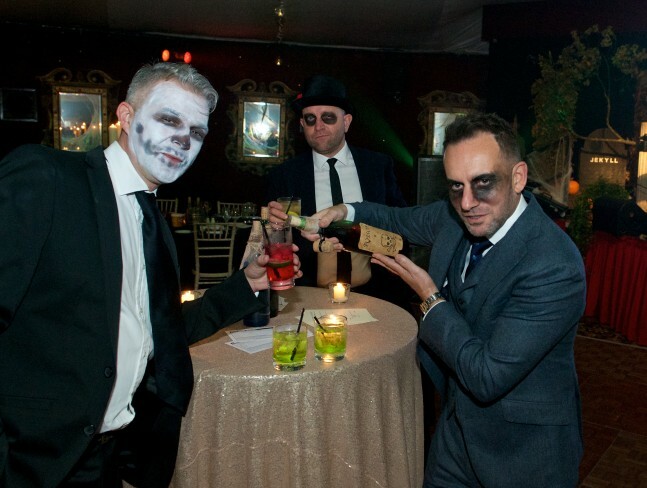 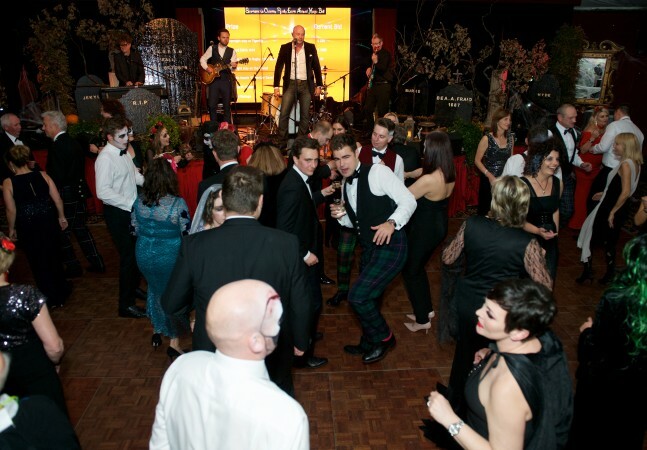 The inaugural SCREAM, Sportsman’s Charity Really Eerie Annual Magic Ball, at Prestonfield on Saturday 28th October, exceeded all expectations leading it to be a definite in the dairies for next year. 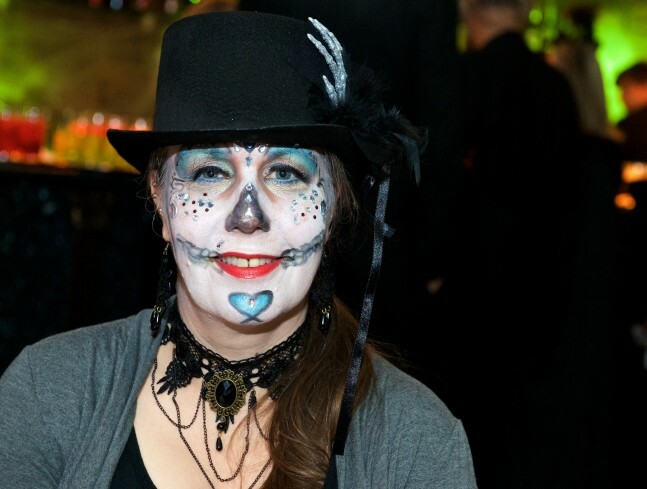 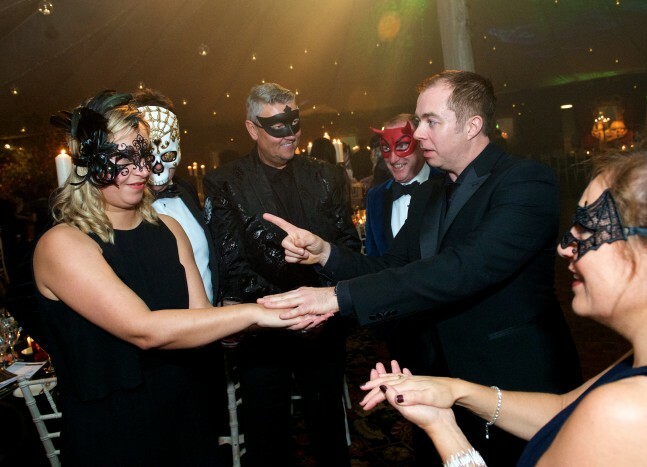 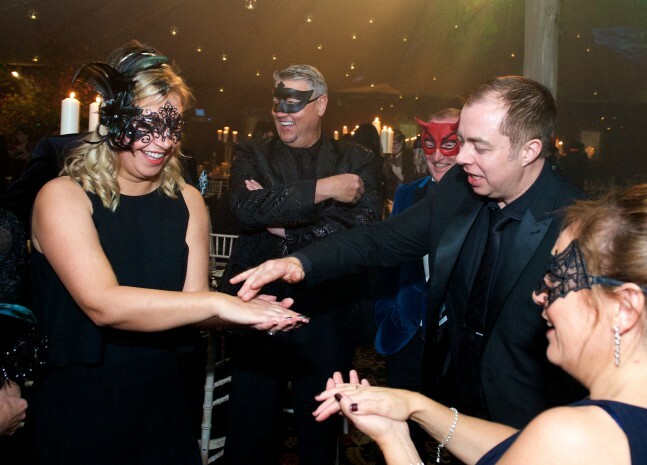 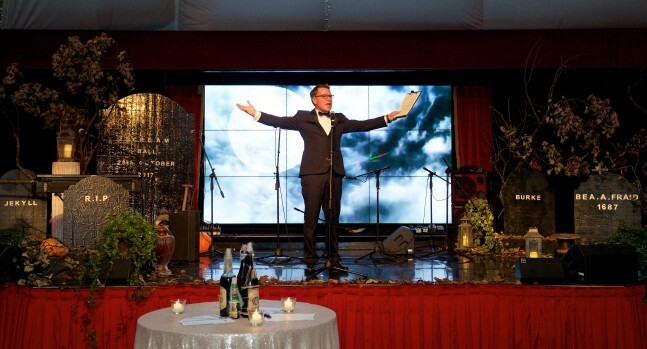 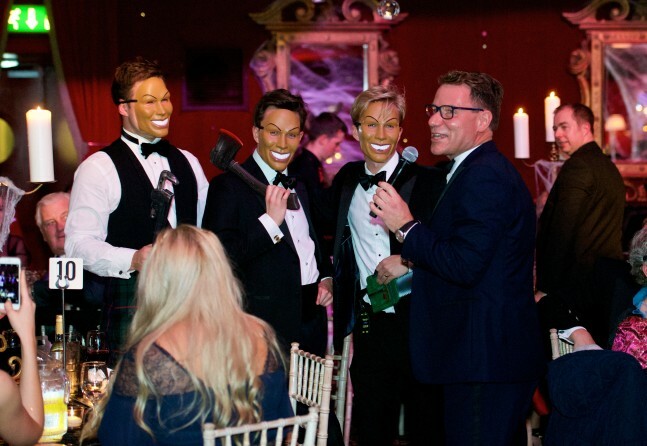 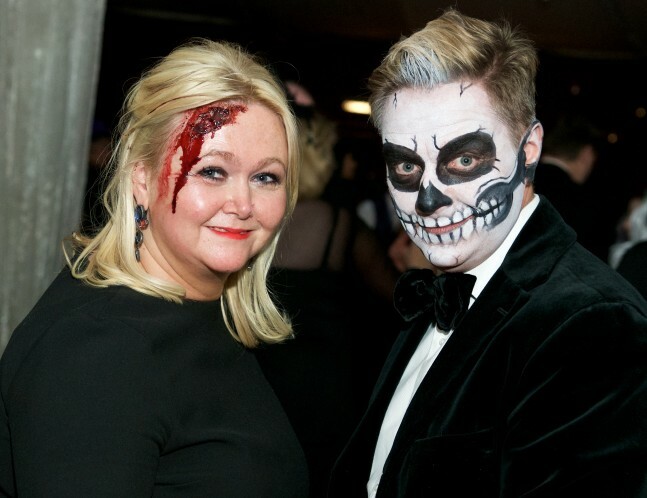 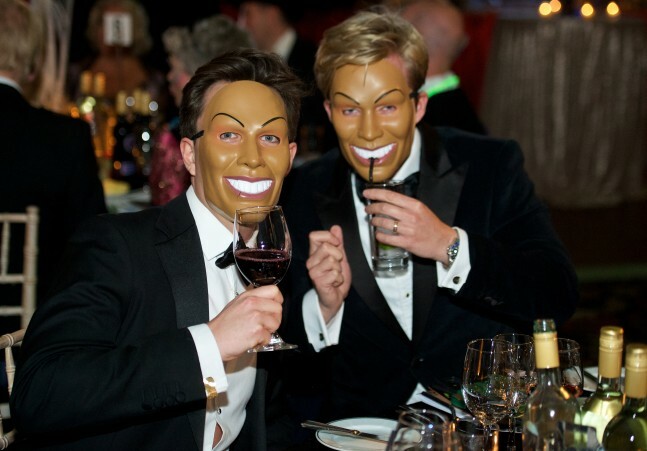 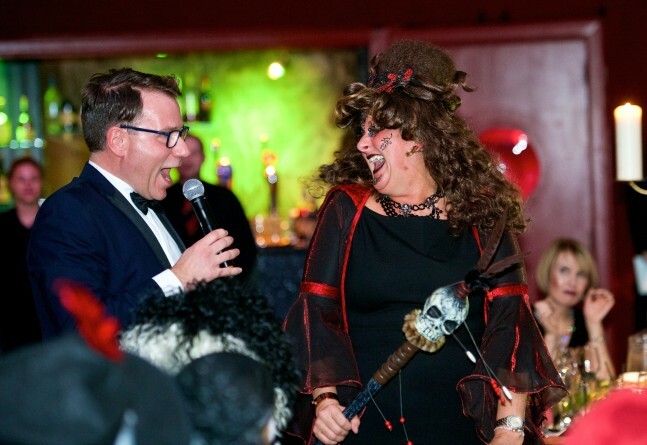 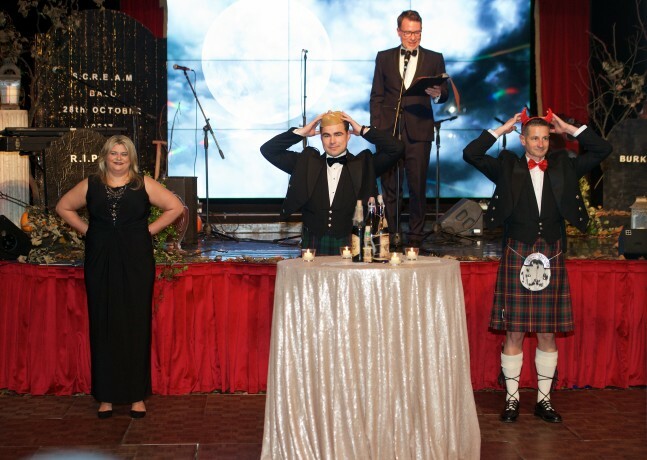 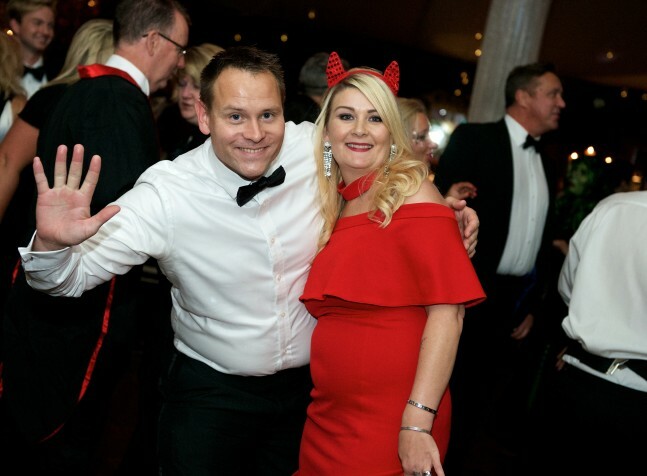 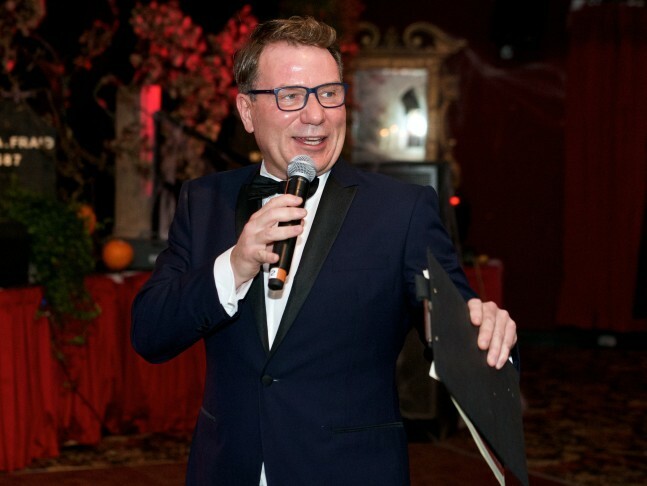 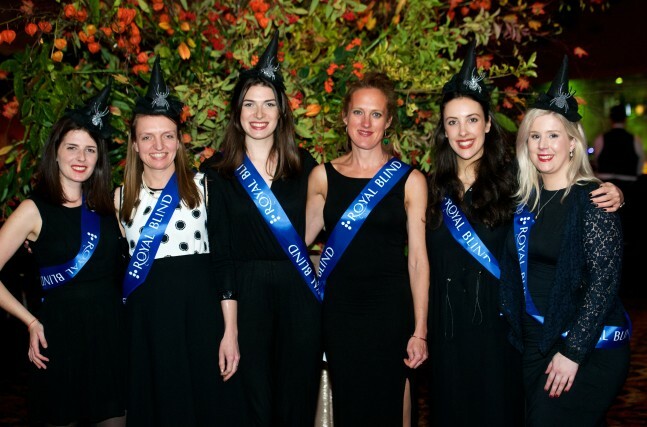 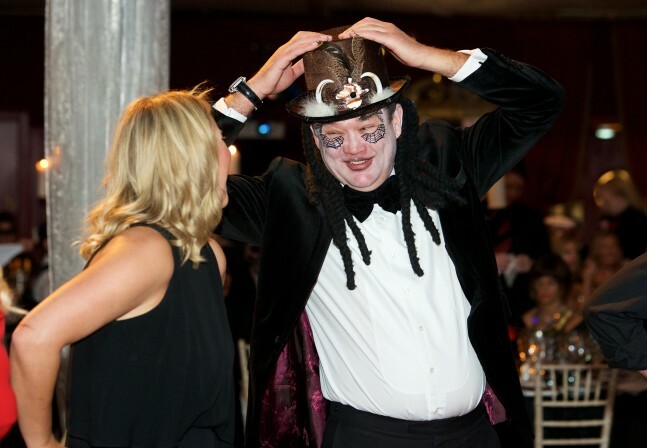 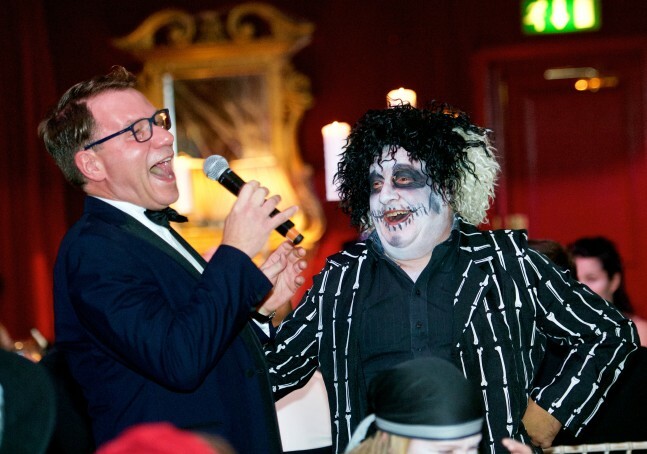 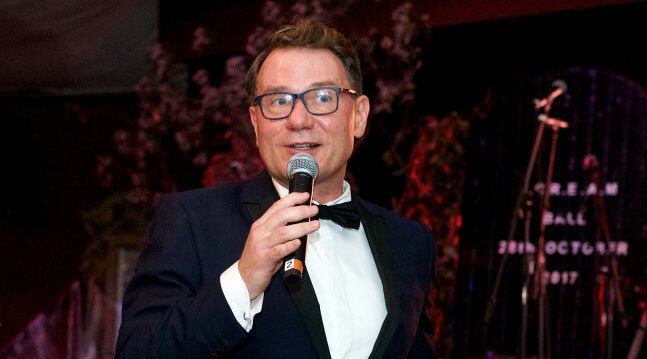 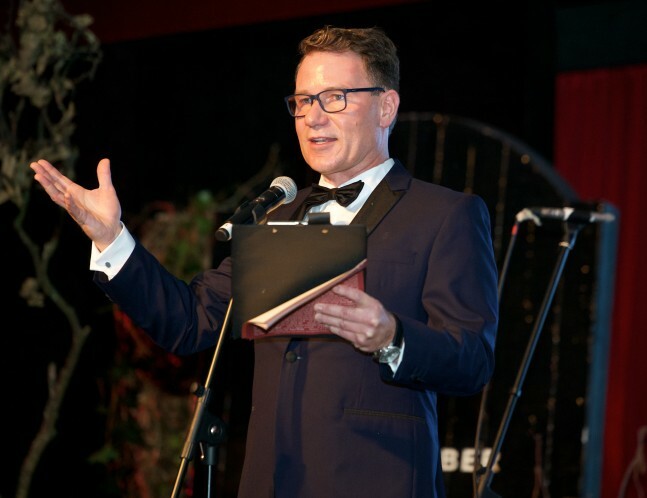 Hosted by Richard Arnold of GMT and Strictly Come Dancing, the night lit with laugher and fun as he judged the best dressed table and other games. 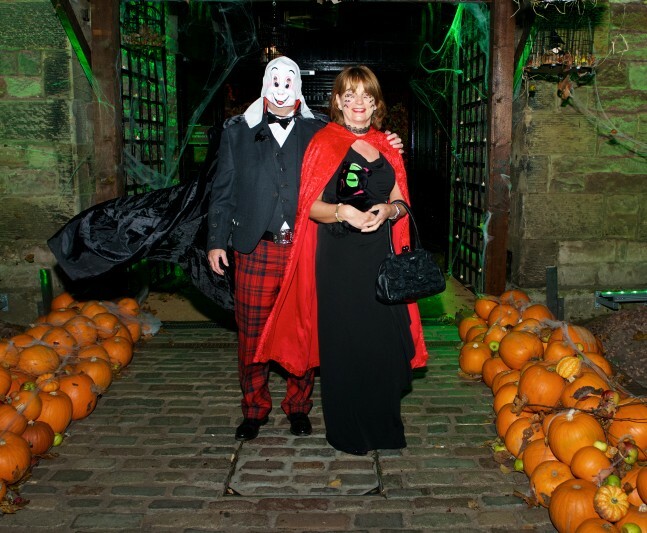 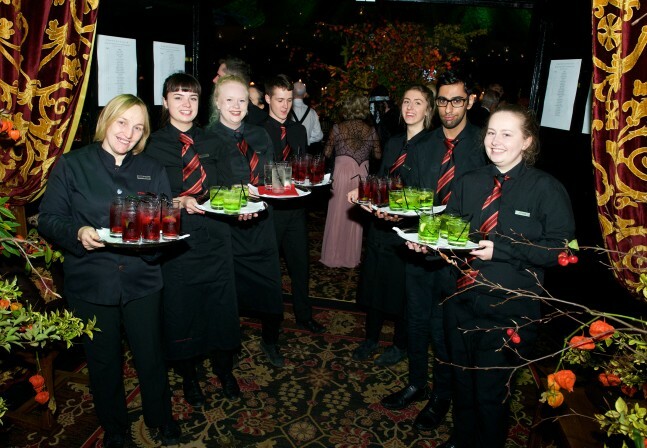 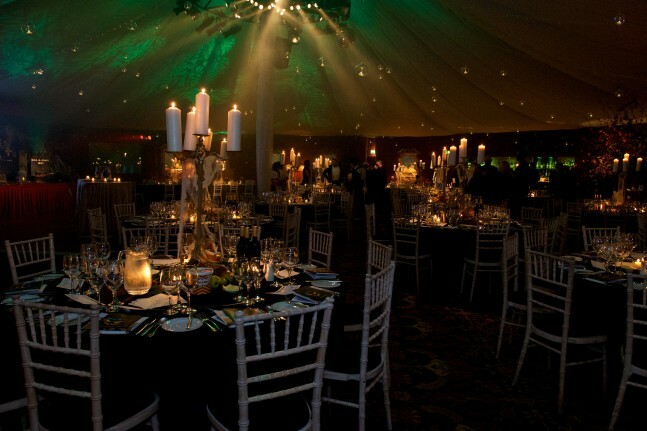 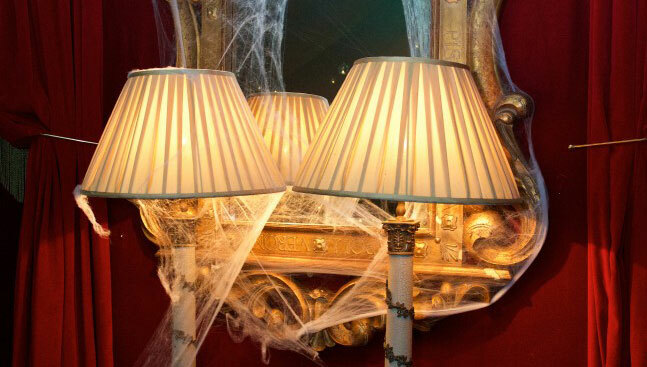 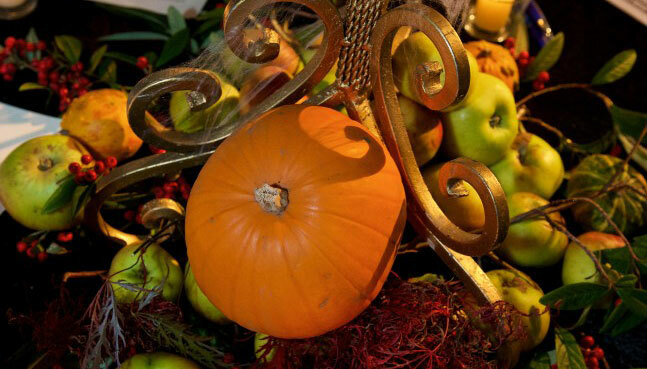 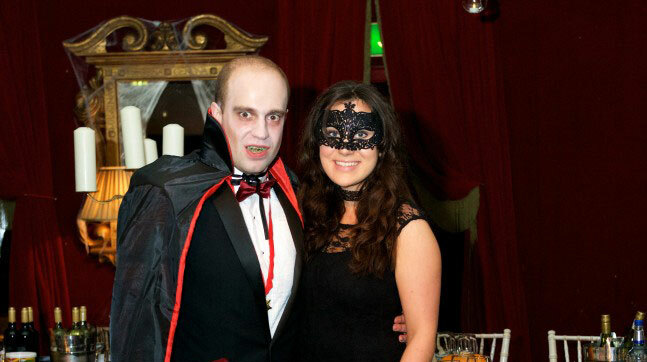 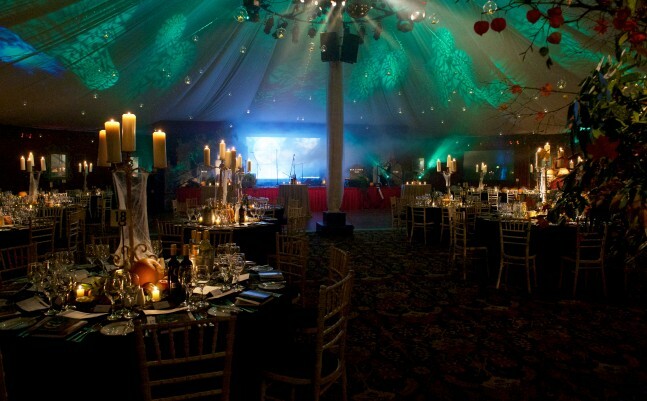 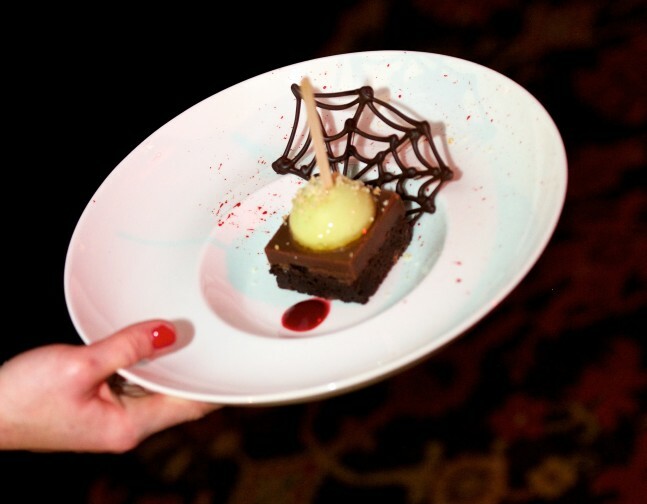 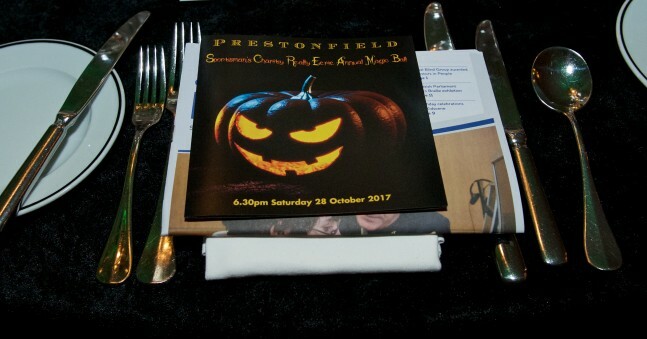 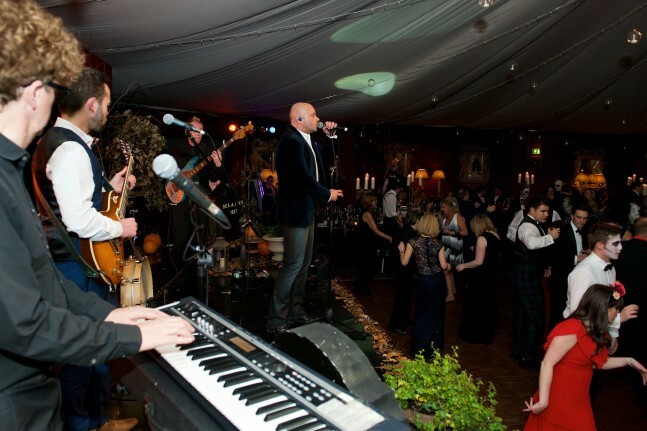 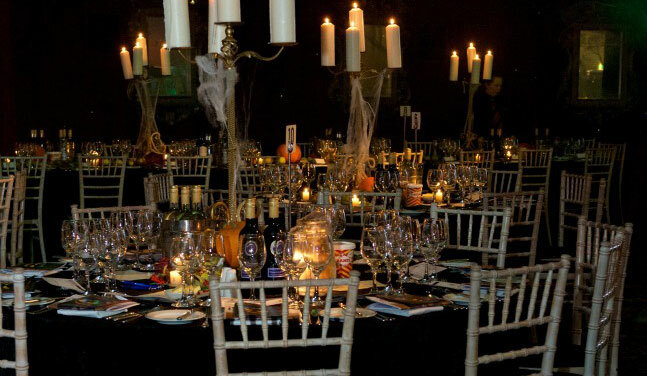 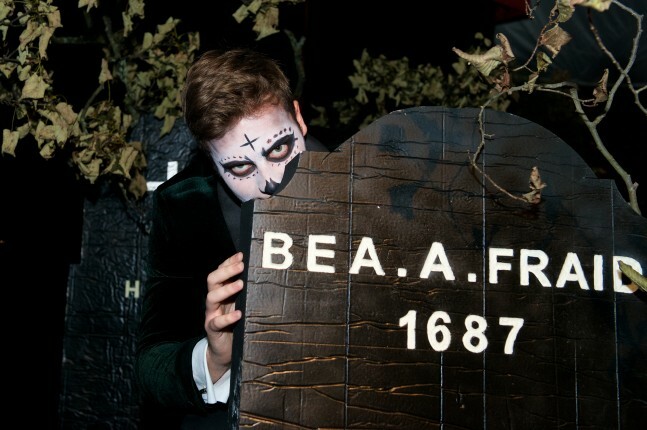 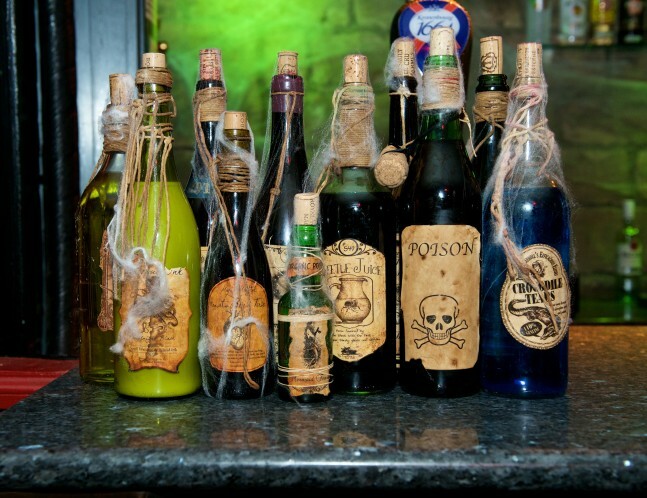 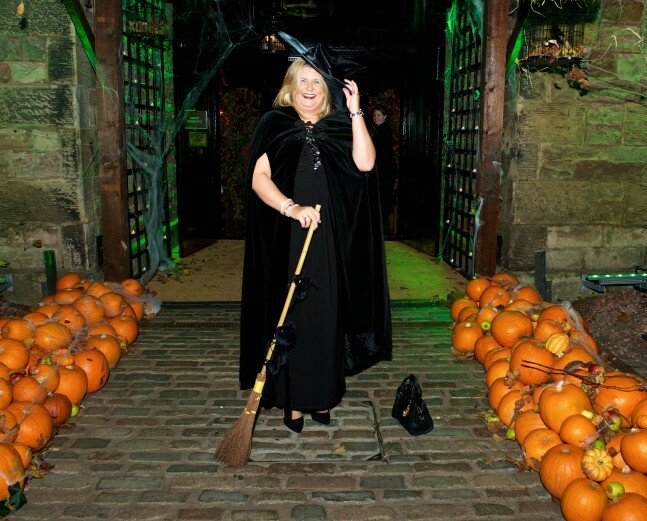 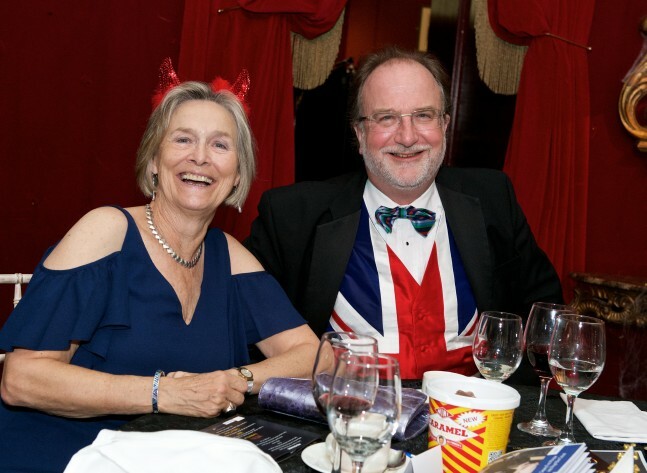 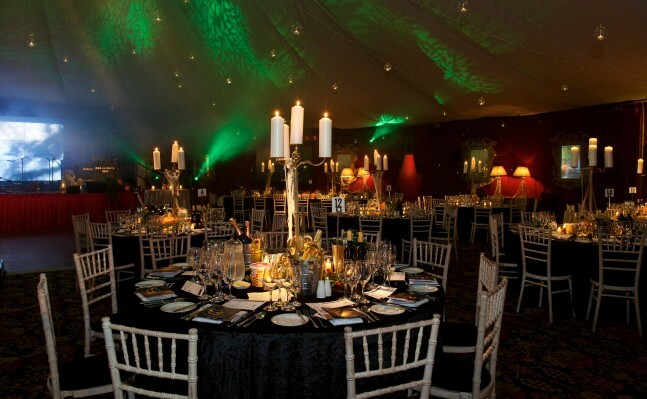 The delicious Prestonfield Stables food, wonderful wine and impeccable service prepared everyone for a night of dancing to The Flavours, with guests in various degrees of Halloween attire. 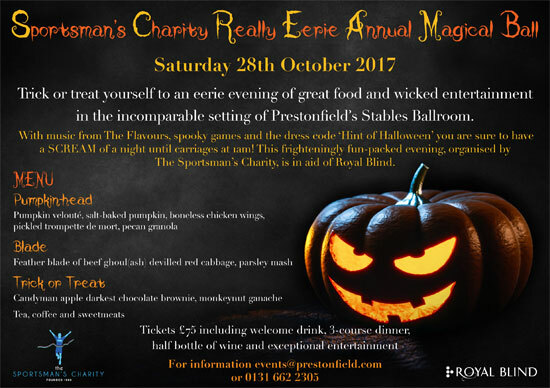 Royal Blind were delighted to be the benefactors of The Sportsman’s Charity on this occasion, a very worthwhile local cause. 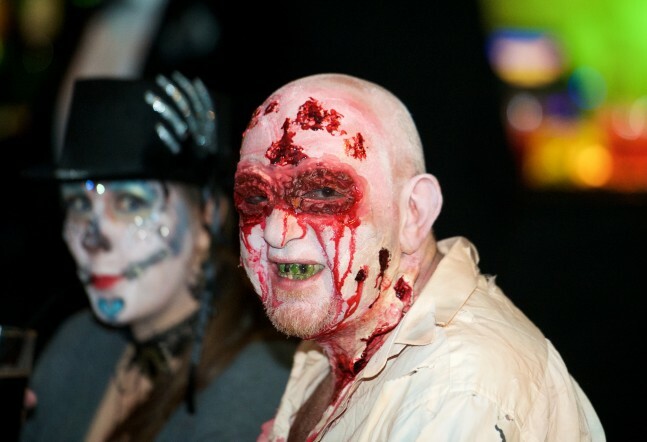 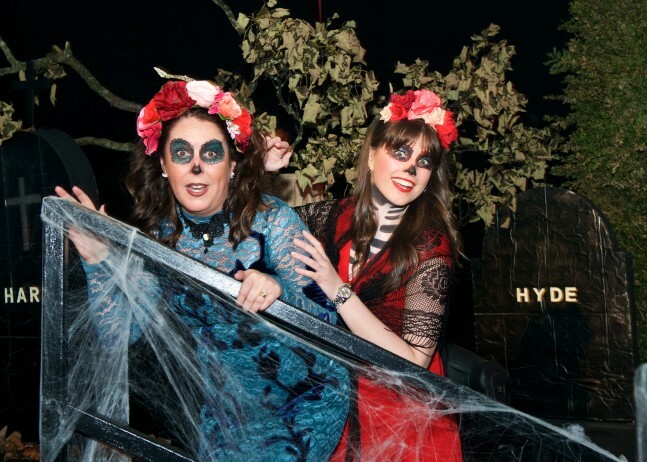 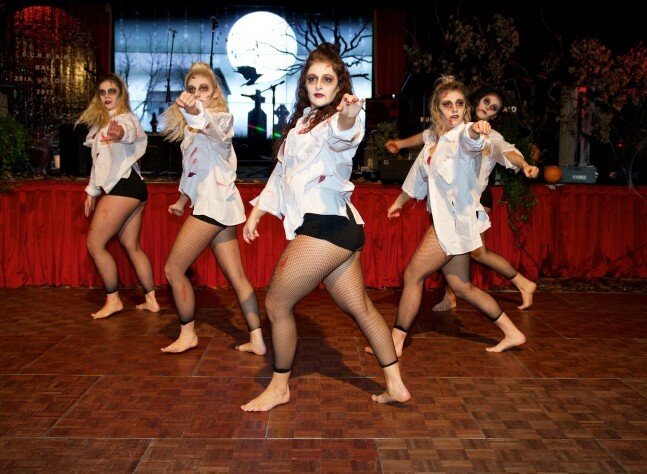 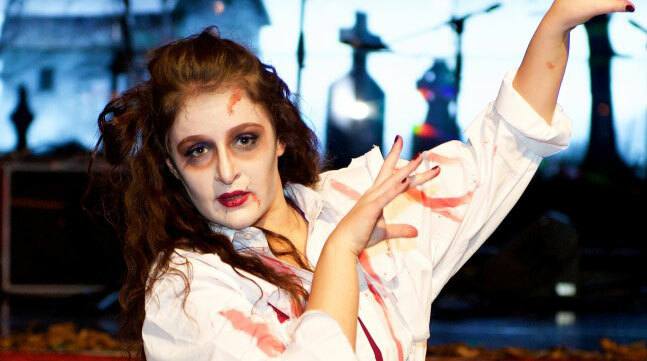 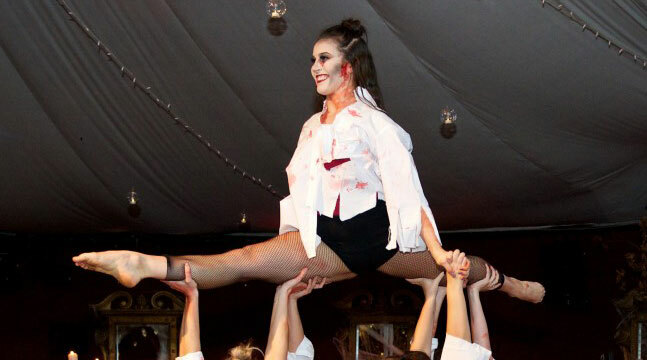 The date for SCREAM next year will be Saturday 27th October, 2018.